British technology company Dyson has already applied their design sensibilities to products like vacuum cleaners, hand driers, and bladeless fans. Now, they’re set to take a stab at the electric car, according to company founder James Dyson. Dyson announced plans to invest $1.34 billion into the development of an electric car and an additional $1.34 billion into the solid-state batteries that will be used to power it. The company expects to produce their first vehicle by 2020. Dyson’s electric car project has been in development for the last two and a half years, and currently, 400 engineers are working on the vehicle. The company has chosen to go public now because keeping the project a secret was making it difficult to secure deals with parts suppliers and hire specialized employees. In keeping with the company’s eco friendly attitude, the hope is that this project will help address the problem of air pollution — something that Dyson has been committed to for decades, according to an email he sent out to employees today. Rumors began to circulate that Dyson was intending to move into the electric vehicle market when the company received a government grant to finance research into battery technologies in 2016. 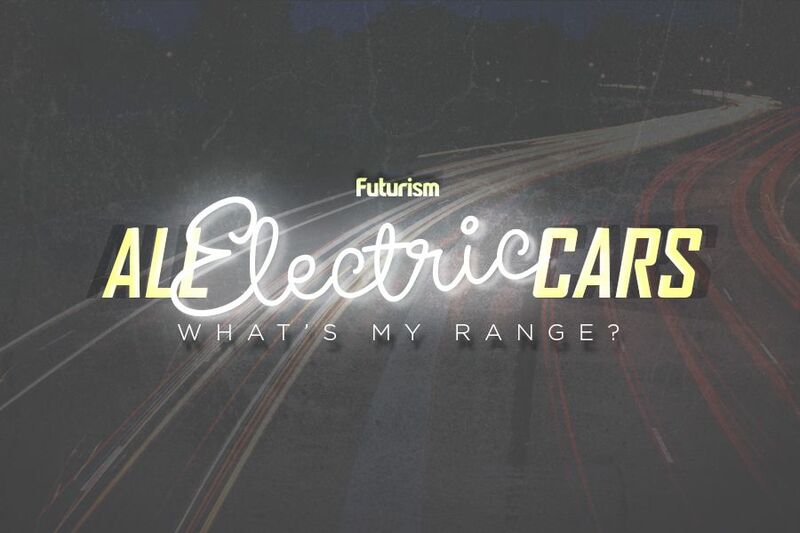 As traditional vehicles give way to their electric counterparts, we’re seeing a number of entities attempt to make their way into the auto market. Apple has long been rumored to have an interest in building their own vehicle, although recently those plans seem to have taken a backseat to other projects. Meanwhile, Google is forging ahead with their self-driving cars, despite some setbacks. Of course, Tesla remains in pole position when it comes to electric vehicles, beating their biggest competition to market by several years. As the company continues to expand their operations, their established rivals and newcomers like Dyson are going to have even more difficulty catching up.